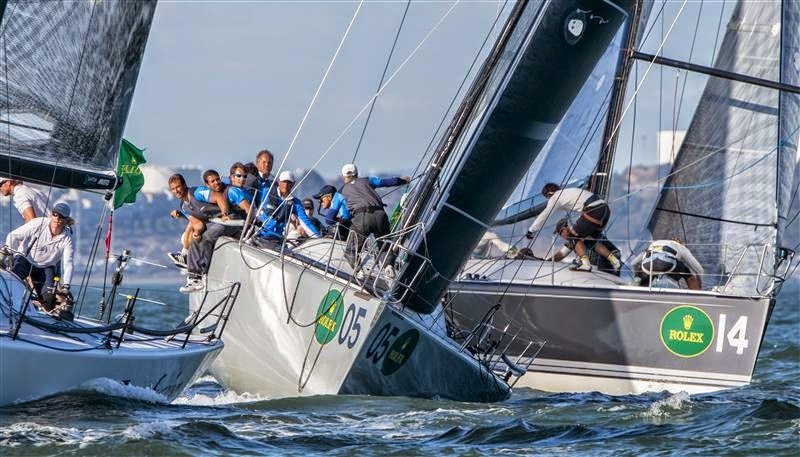 The Rolex Farr 40 World Championship has a new winner: Alex Roepers’ Plenty (USA). “It has been a long time coming. I entered the class seven years ago and this is the seventh world championship I’ve participated in,” said a delighted Roepers. “To win it finally is a dream come true. It feels incredible, I couldn't be happier. Winning four out of the week’s seven races held on San Francisco’s Berkeley Circle enabled Plenty to become the twelfth different recipient of the Rolex Farr 40 World Championship title since the competition’s inauguration in 1998. Going into the decisive final day Plenty held a commanding 18-point advantage over her nearest rivals – Lisa and Martin Hill’s Estate Master from Australia. The chasing pack were fast running out of opportunities to claw back the leader’s significant advantage. Following the postponement of racing yesterday – a first in the event’s history – the fleet was forced to wait patiently for sailing to commence today. The breeze eventually obliged allowing the Race Committee to organise one final race. Plenty took no risks, playing it safe to finish tenth. Wolfgang Schaefer’s Struntje Light claimed race victory, her second bullet of the week. Second place today enabled Estate Master to hold onto the runners-up spot. “It was a rewarding day. 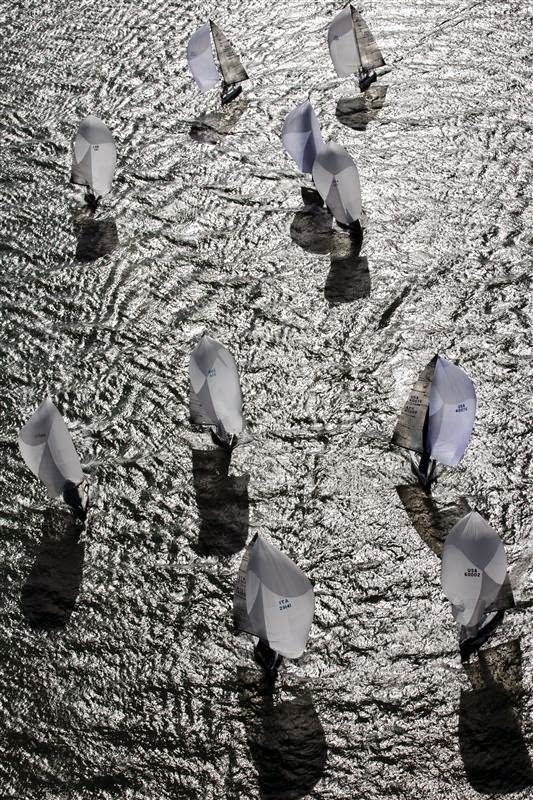 Coming into this regatta we would have been happy with fifth or sixth, so this is way above our expectations,” said Martin Hill. Having relinquished her world title, defending champion Enfant Terrible, from Italy, still managed to claim a podium place, finishing third. Plenty was rewarded for her efforts with the Rolex Farr 40 World Championship Trophy and a Rolex timepiece at the official prizegiving held at San Francisco’s Palace of Fine Arts Theatre. Yachts representing seven countries took part in the world-renowned one design championship, sponsored by Rolex since 2001, and hosted this year by the St. Francis Yacht Club. The international talent taking part featured Vasco Vascotto (Italy, Enfant Terrible); Ian Williams (Great Britain, Flash Gordon 6), Cameron Appleton (New Zealand, Groovederci); Malcolm Page (Australia, Kokomo); Hutchinson (United States, Plenty); Ray Davies (New Zealand, Struntje Light) and 2010 ISAF Rolex World Sailor of the Year Tom Slingsby (Australia, Transfusion). 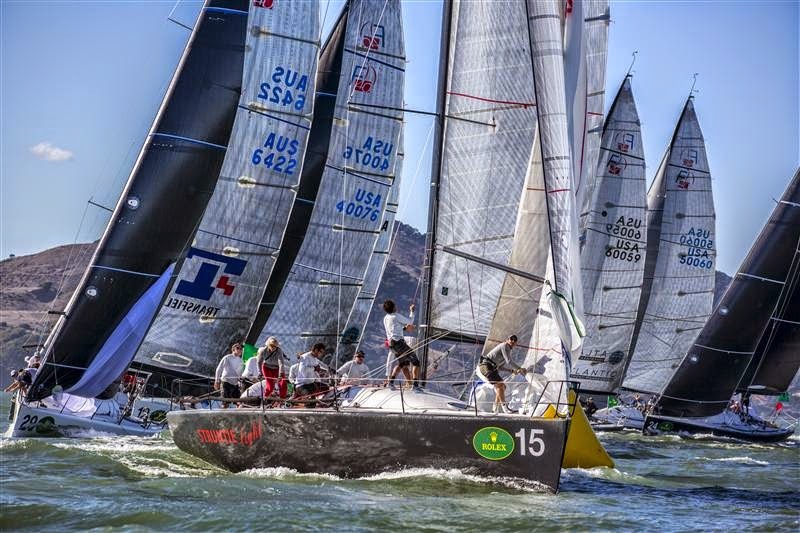 A full recap of the 17th Rolex Farr 40 World Championship will be available on Wednesday 22 October.